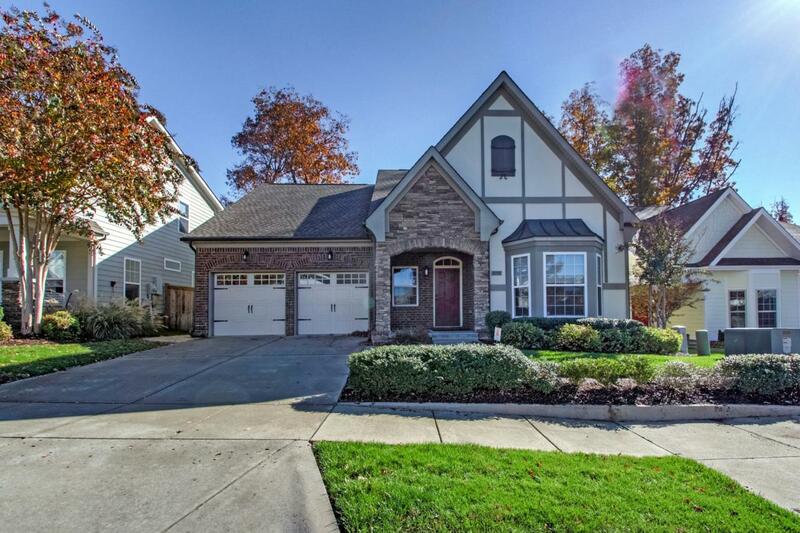 Absolutely stunning & beautifully maintained home featuring vaulted ceilings w/open floor plan, custom finishes & features, entertainer's kitchen w/ granite, backsplash, black SS appliances! 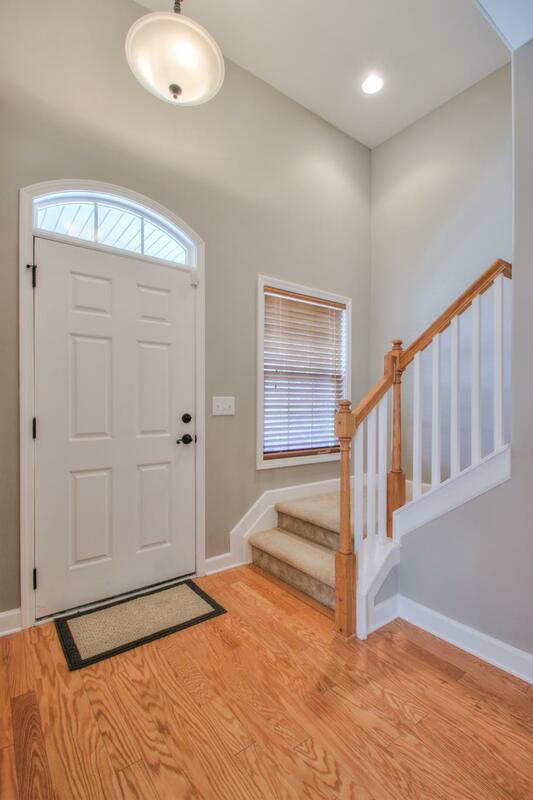 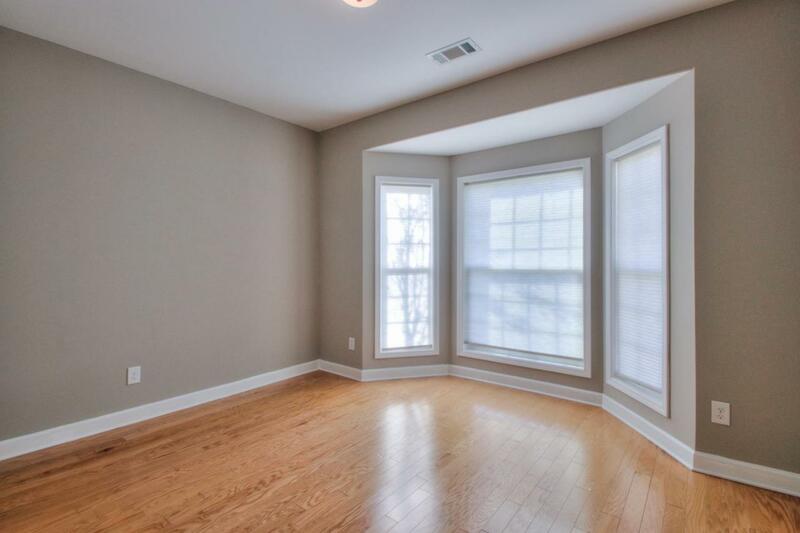 Plus, installed closets by designs, abundant storage, alarm system & brand new fence! 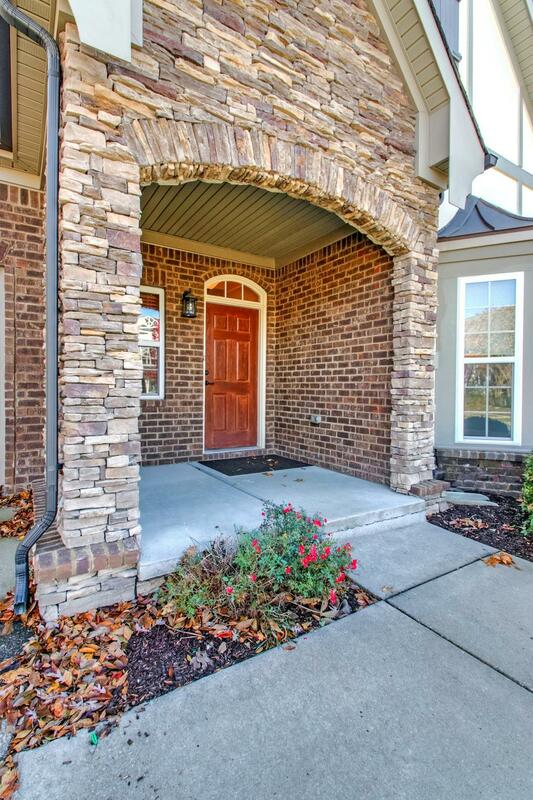 Nestled in a gated community & walking distance to shopping/dining!